At any point of time, you may find it reluctant to look into the end of tenancy cleaning services, no matter if you’re a tenant or a landlord. If you’re a landlord, you’ll have to make your apartment ready for the new occupants if your current tenant has decided to leave the unit and move somewhere else. If you’re a tenant, such a service can be helpful in making your transition as smooth as possible. Also, some might find it ok to make the tenancy cleaning by him and save some extra pounds. But here is a catch. Does doing such certified work all alone can fetch you the best result? Will you be able to handle the entire tricky situation all by yourself? Do you have the requisite expertise to clean each part of the room with the best resources? One of the main rationale we hire end of tenancy cleaning service is to get back the deposit money. It is obviously expected from the renters to leave the apartment in the same condition as it was given to them. It means that it has to be ensured that any damaged areas get repaired and proper cleaning of the house is performed before moving out. When everything is found intact by the inspection agent or landlord, you’ll be able to get your entire deposit amount back. First of all, a high-quality end of tenancy cleaning service provider will do the job properly. Each part of the apartment will be cleaned properly including the shelves, furnishings, tiles, floors and walls. As soon as you are satisfied with the job, you can simply hand the keys over to your landlord or property owner and get the security deposit back. When you hire professionals, you don’t have to tidy things up yourself. Renters are usually well aware of the contract which they had signed with the landlord. It is usually part of these agreements that you’ll be bound to give the rented property back in proper condition. If you fail in doing so then you might have to lose some of your security deposit money. When you hire professional cleaning services, you’ll be able to congregate this condition of the landlord and give them everything back in a proper condition which makes it easy for you to get your entire security deposit amount back. You’ll be able to get the apartment cleaned as per apartment owner’s satisfaction. Even though it is possible for you to do all the cleaning by yourself, it will take lots of your precious time if you do it yourself. You may have to get a couple of days off your work. This time can be saved if you get a professional team of qualified and experienced cleaners for handling this task for only a small amount of fee. In fact, you don’t have to be there when they are working. The time you’ll save here could be used for taking care of different other important things. Finally, you should get these professionals for the job as you’ll be able to get expert services. These cleaners shadow practice their job every single day and they know what it takes to satisfy your landlord. They know what your landlord will be checking and where he’ll be looking for anything you might have missed while cleaning. They’ll use all their expertise, equipment and effort to ensure that your rented property passes this inspection test. 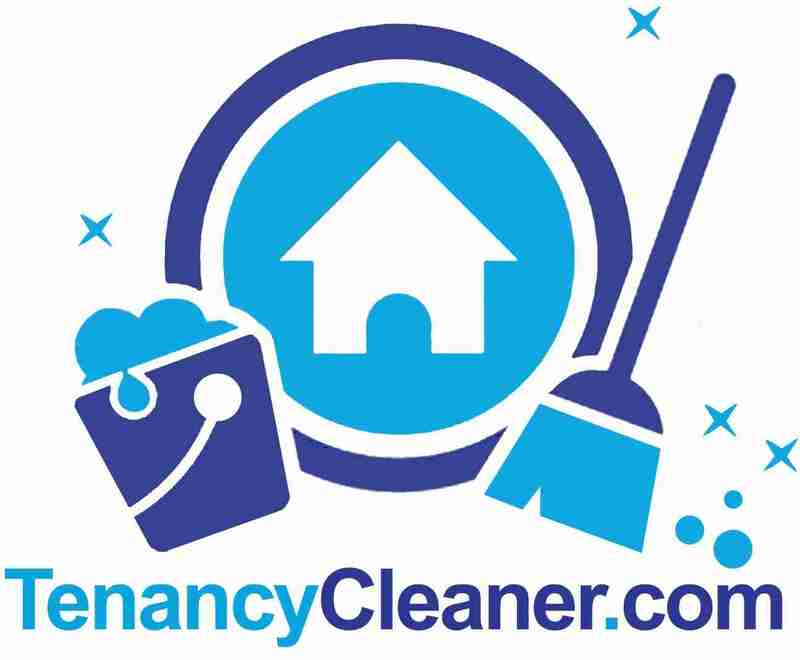 This entry was posted in Cleaning and tagged cleaning, end of tenancy cleaning services, house cleaning, tenancy cleaner, tenancy cleaning services. Bookmark the permalink.